An incredible human story was told to celebrate the NBA star's last game. From the time when he gifted money to Merrilyn Beard-Breland after a house fire swallowed up gifts for her grandchildren, to when he dedicated his 2017/18 season to Parkland School shooting victim Joaquin Oliver -- Wade touched people’s lives in ways he couldn’t imagine. That’s why he looked so shocked when Budweiser brought his good work to life in an incredibly moving ad to celebrate his final game. "Wade’s last game at home was always going to be a cultural moment -- "all the attention and relevance that a brand could hope to tap into," said Adam Lock, group creative director at VaynerMedia, the ad agency Budweiser partnered with to create the spot. "But we wanted to zig while the sports world zagged. Everyone was focused on telling the basketball story, but we knew we could tell the human story." 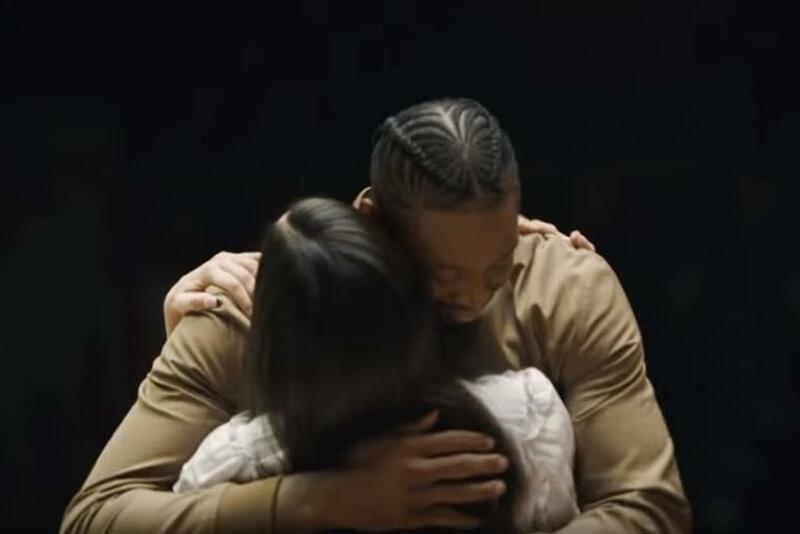 The ad shows Wade standing in a dimly-lit basketball court as, one by one, friends, family and fans tell stories of how he’s impacted their lives. "Sports is a stage with a lot of attention, and Dwyane Wade used it to make others lives better," Lock continued. "He is famous for his work on the court, but he should be remembered for all that he does off it. We hope this film helps that legacy in some small way." He explained: "Throughout the year, I’ve had the opportunity to reflect on my basketball career and thank so many teammates, coaches and mentors who have impacted me on the court. Thanks to Budweiser for reminding me that my connection to people is bigger than basketball." "While my basketball career is coming to a close in the coming days, my relationship with my fans will only continue to grow." Monica Rustgi, vice president of marketing for Budweiser, added: "We’re honored to raise a Bud to Dwyane Wade to celebrate his legendary NBA career. We take pride in telling the stories that connect sports legends to their fans. "While Dwyane Wade is one of the greatest to ever play the game of basketball, we wanted to showcase his even-greater impact and legacy off the court."